Perfect trails all day. 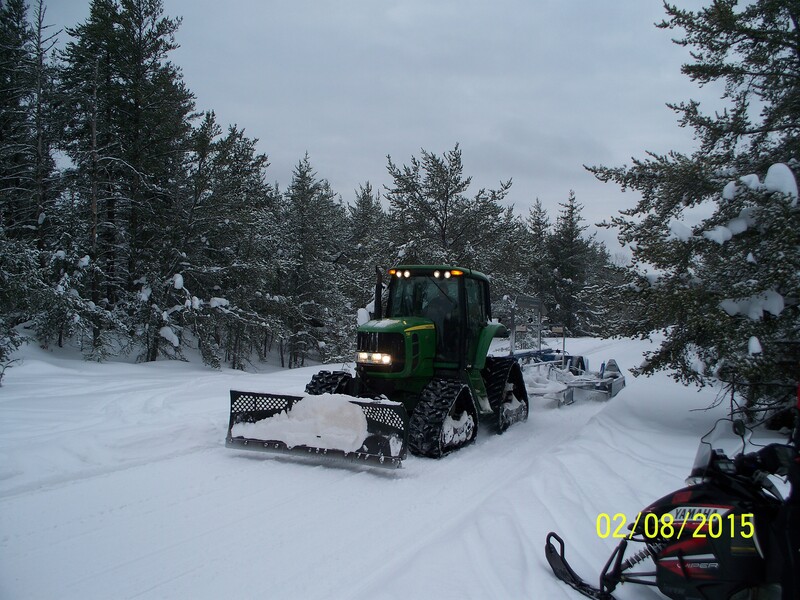 A BIG thank you to all the groomers that keep our trails in great shape. A groomed trail makes Life Good!!!!!!! !